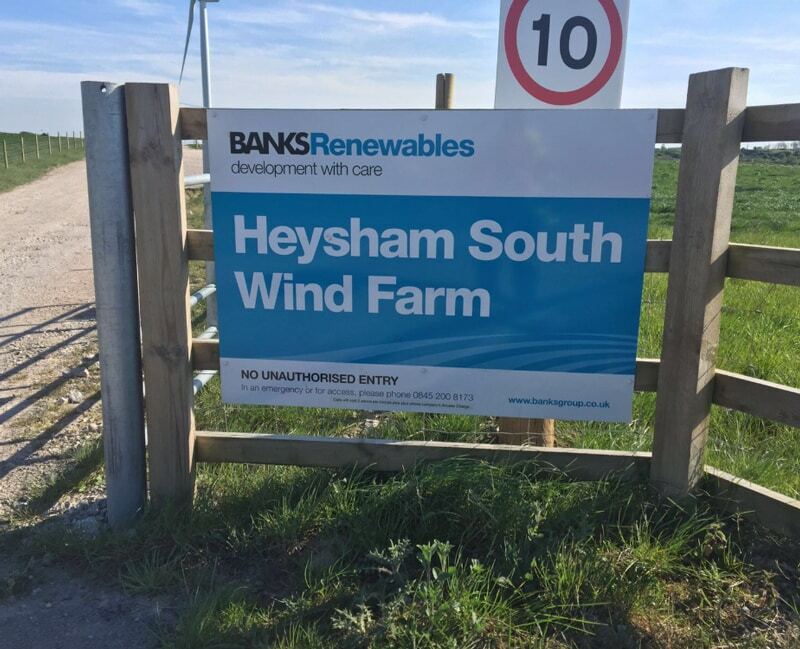 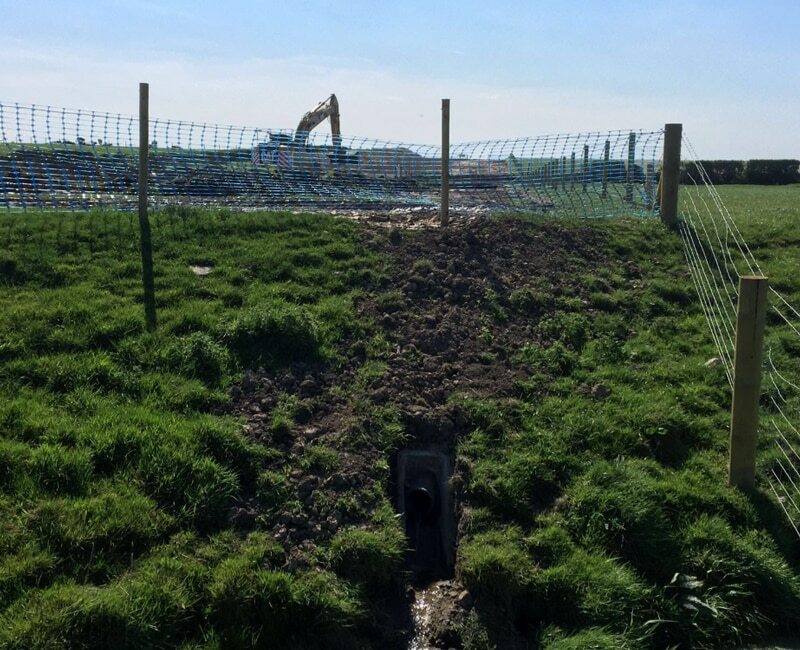 After award, work has commenced during May 2016 on the Pre-Construction Land Drainage required as part of this projects route. 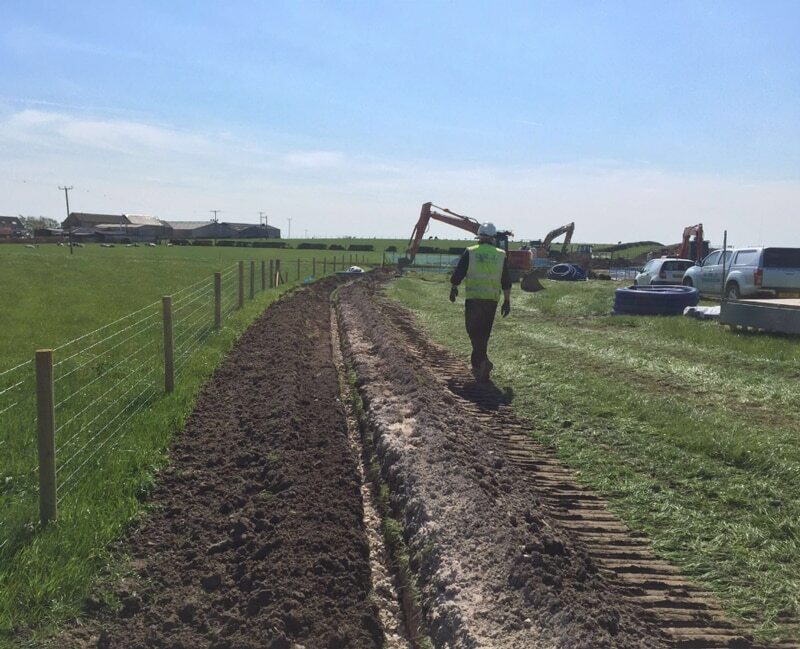 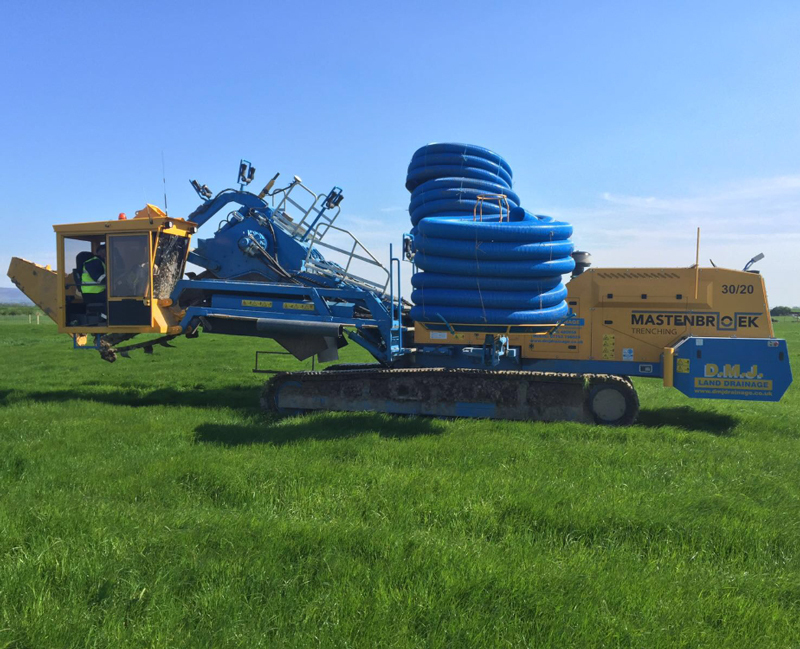 DMJ Drainage Ltd completing the contractual works on behalf of J Murphy & Sons for Dong Energy, over 4km of Agricultural Land near Heysham in Lancashire. 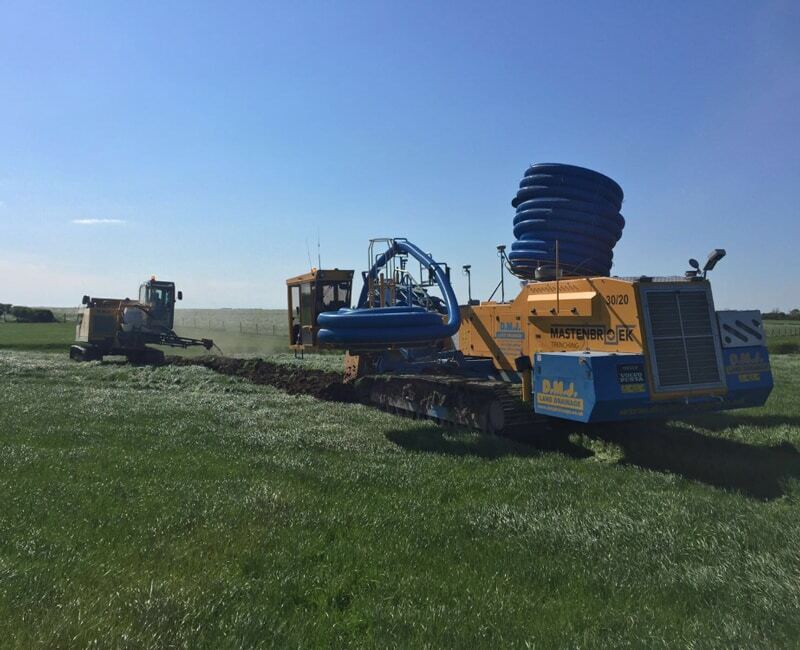 Post-Construction Land Drainage will follow later in the year, once the 2 x 220kv Cables have been installed within the working easement.